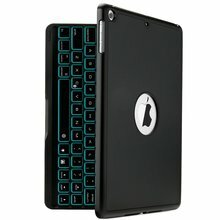 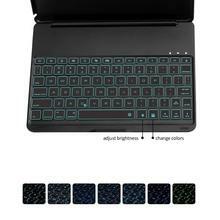 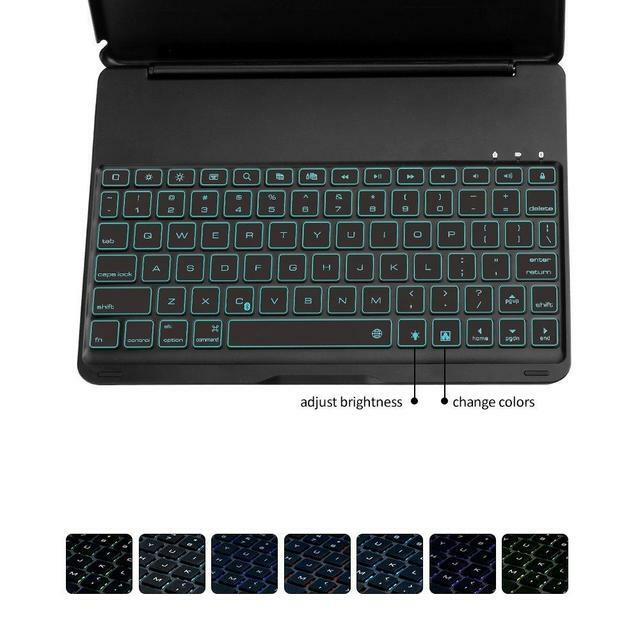 2017 New for iPad 9.7 Keyboard Case. 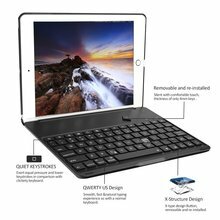 Compatible with 2017 New for iPad 9.7 inch ONLY. 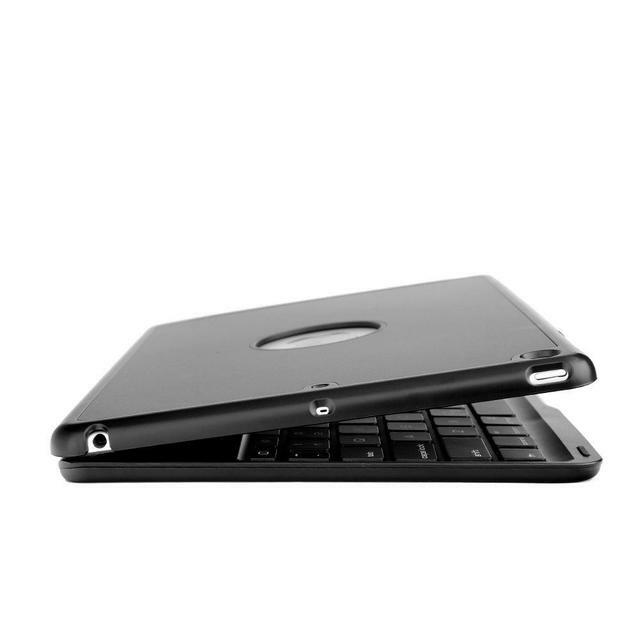 (Model Number: A1822 or A1823). 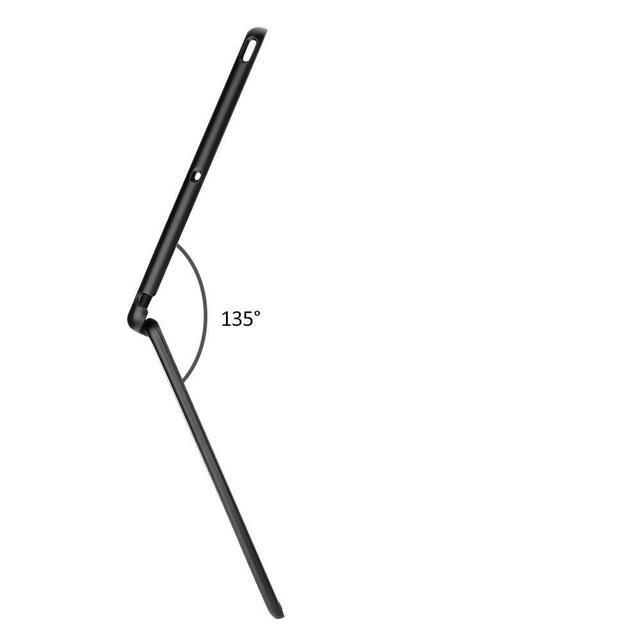 You can find your iPad model number on the Back Cover. 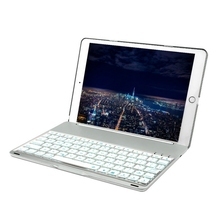 Please NOTE that the case would NOT fit iPad Pro 9.7 inch(Released in 2016). 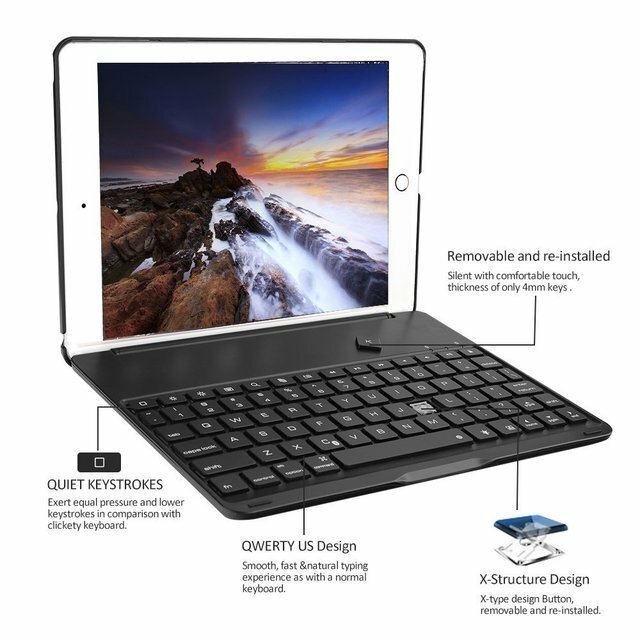 Slim, comfortable, waterproof keyboard with optimized key design for comfortable typing experience, the thickness of key only 4mm, super light for carry.